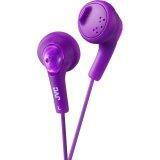 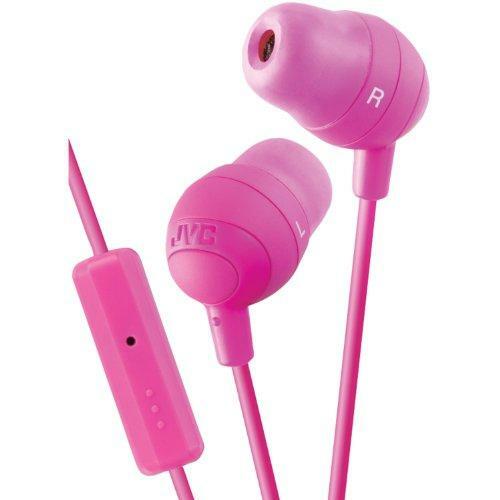 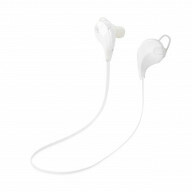 JVC HAF160W WHITE EARBUD GUMY HEADPHONES SOFT RUBB..
JVC HAF160V VIOLET EARBUD GUMY HEADPHONES SOFT RUB..
JVC HAF160P PINK EARBUD GUMY HEADPHONES SOFT RUBBE..
UNIVERSAL SPORT BLUETOOTH HEADPHONES WITH HD SOUND..
UNIVERSAL HANDS FREE MINI BOOM HEADSET WITH 4' COR..
REIKO WIRELESS IN EAR HEADPHONES UNIVERSAL BLUETOO..
REIKO SHAKE PROOF IN EAR HEADPHONES WITH MIC IN PU..
Hand Woven Poly Nubs Funberry Border Pillow Blue 2..
Hamiltonbuhl Schoolmate Deluxe Stereo Headphone Wi.. 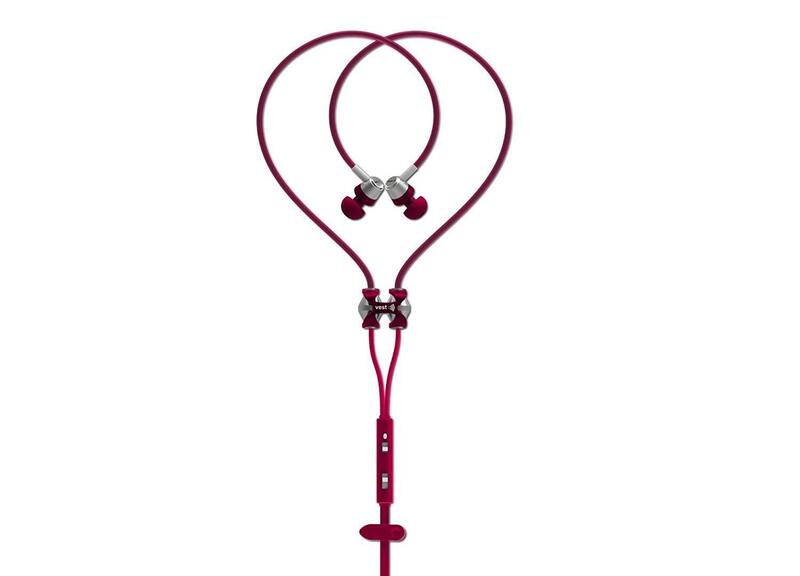 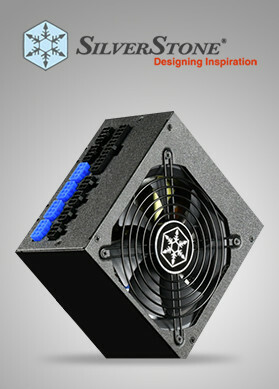 Worried about which could be best accessory to enjoy music as well as listen to the effects while watching a blockbuster? 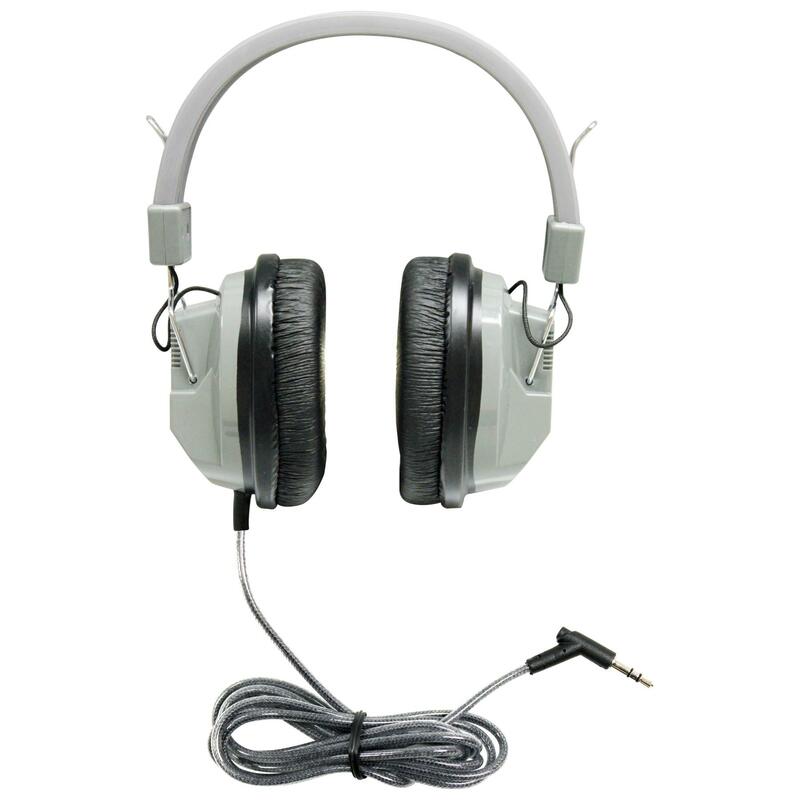 Then, it’s time to consider these best selling headphones. 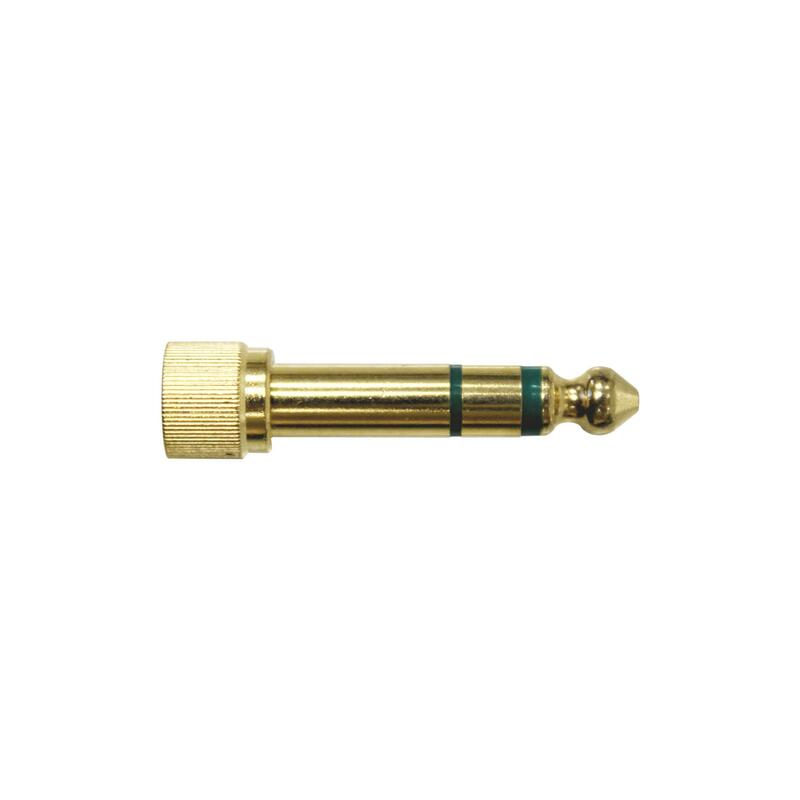 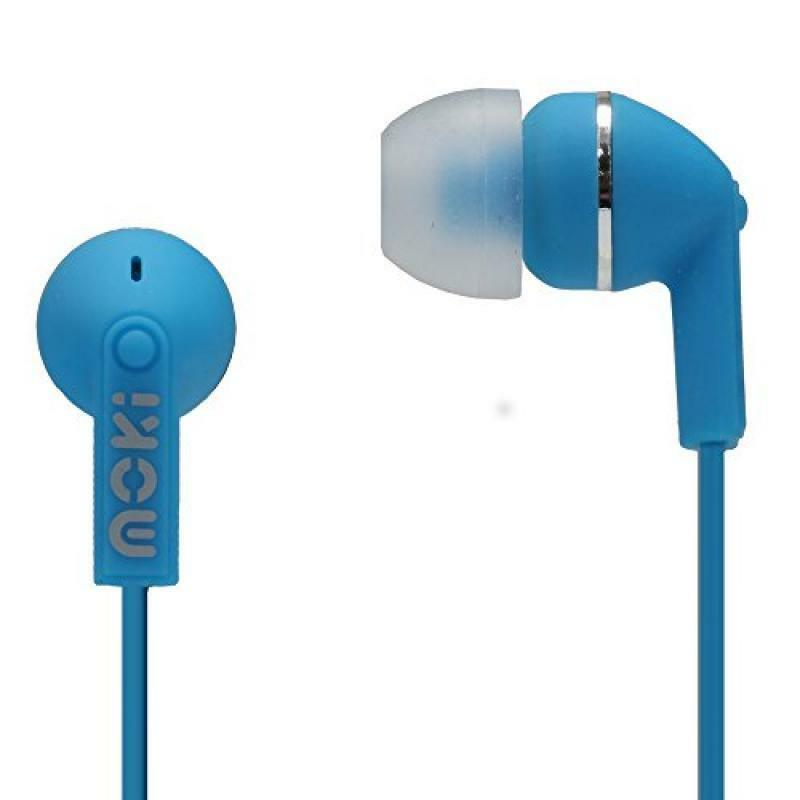 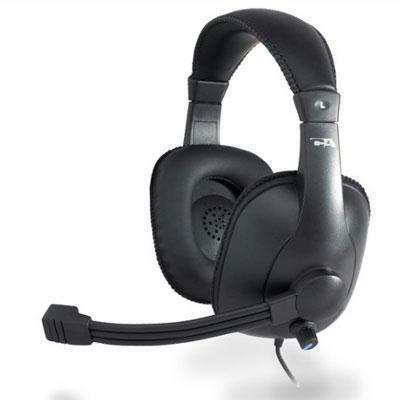 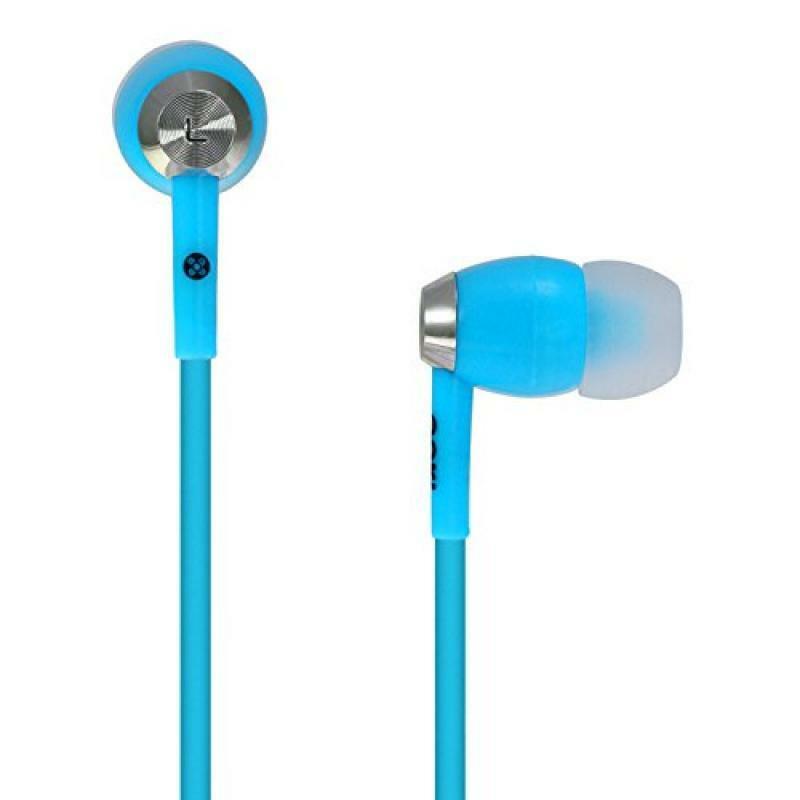 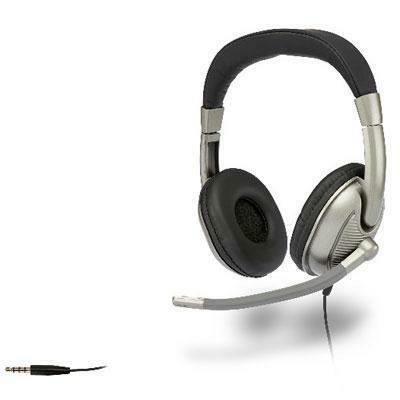 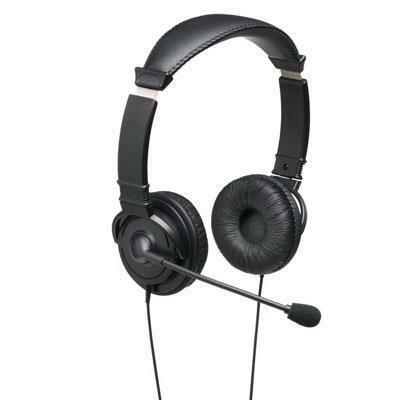 You would actually make a smart choice when you shop headphones online in USA. 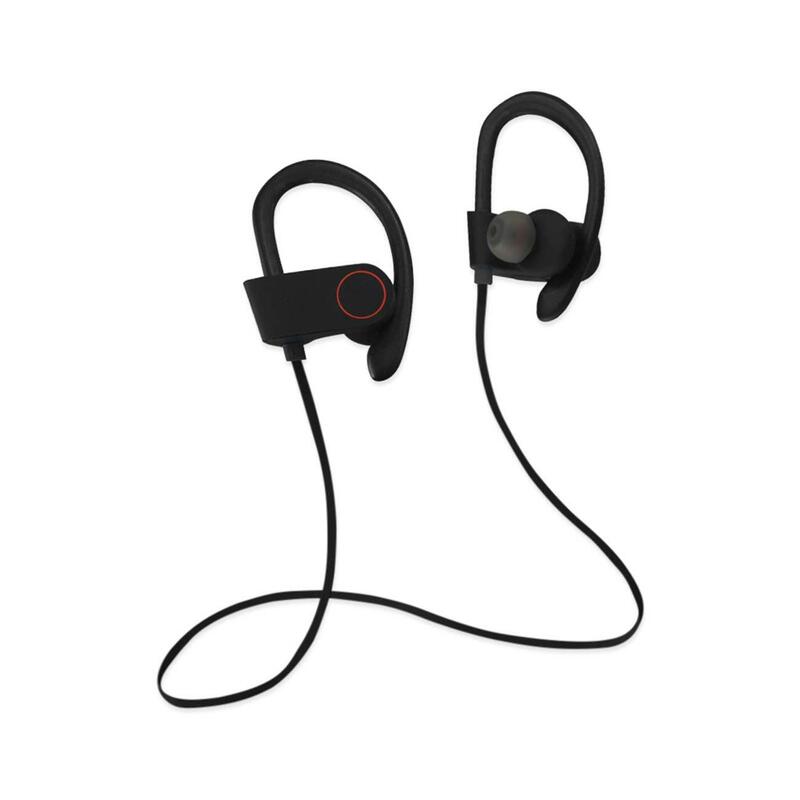 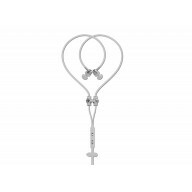 While earbud headphones are compact and can be easily slid inside your pocket, on-ear headphones equip you with a support when you are on the go. 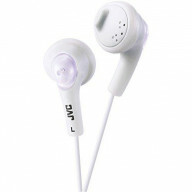 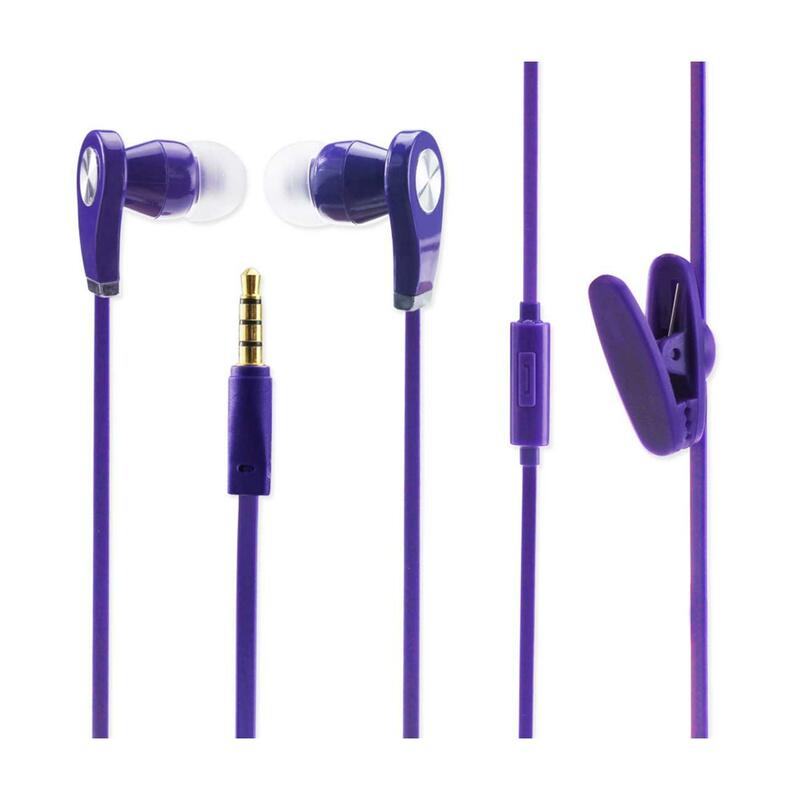 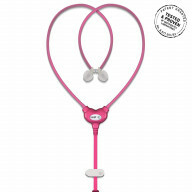 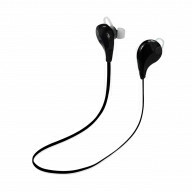 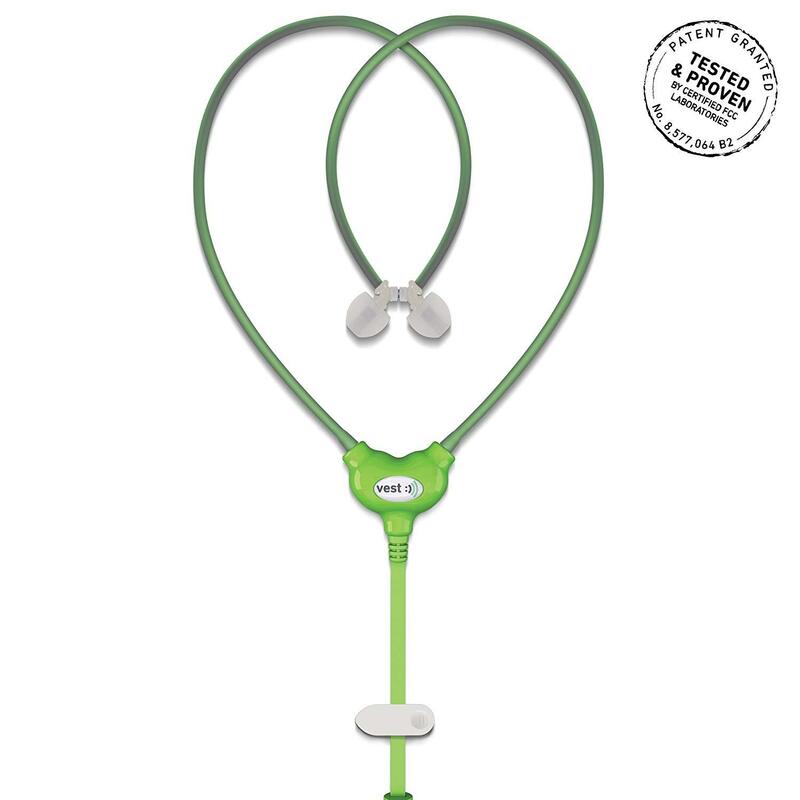 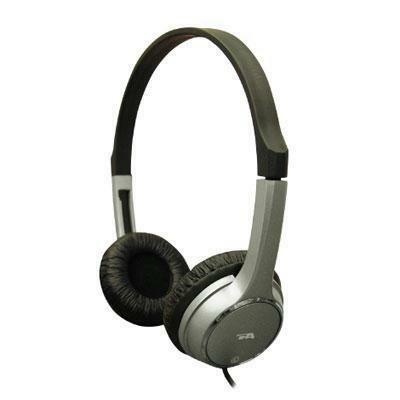 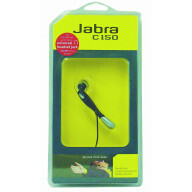 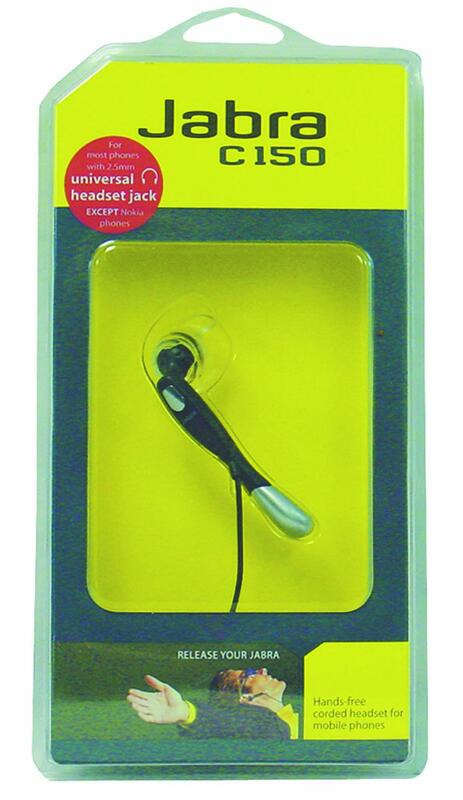 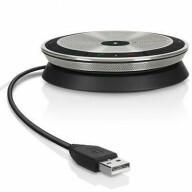 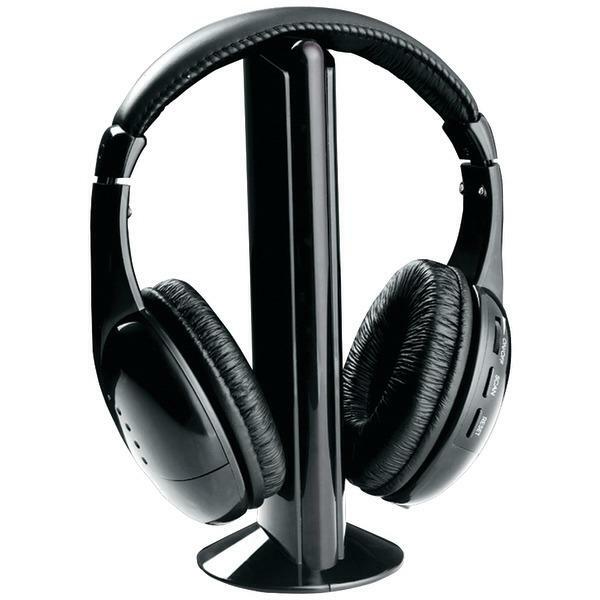 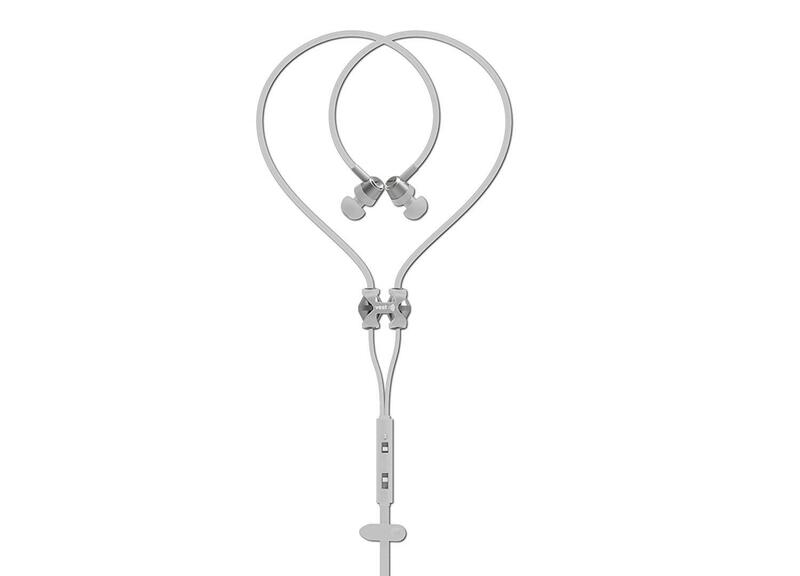 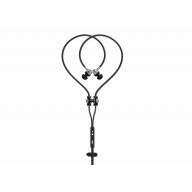 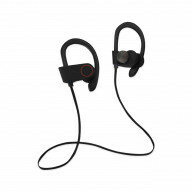 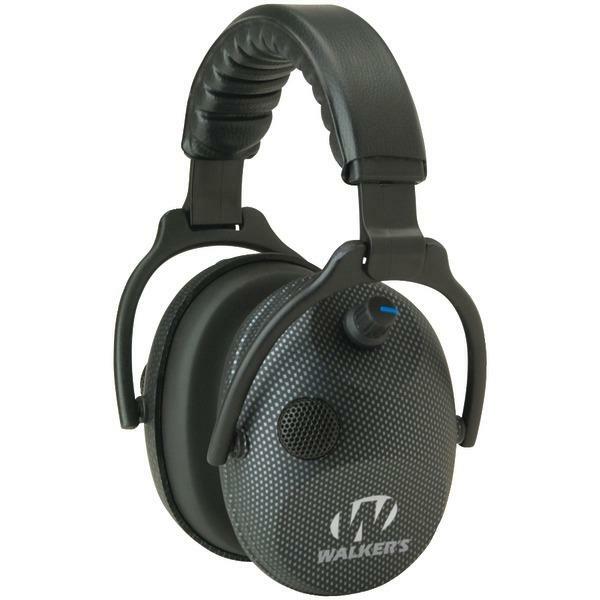 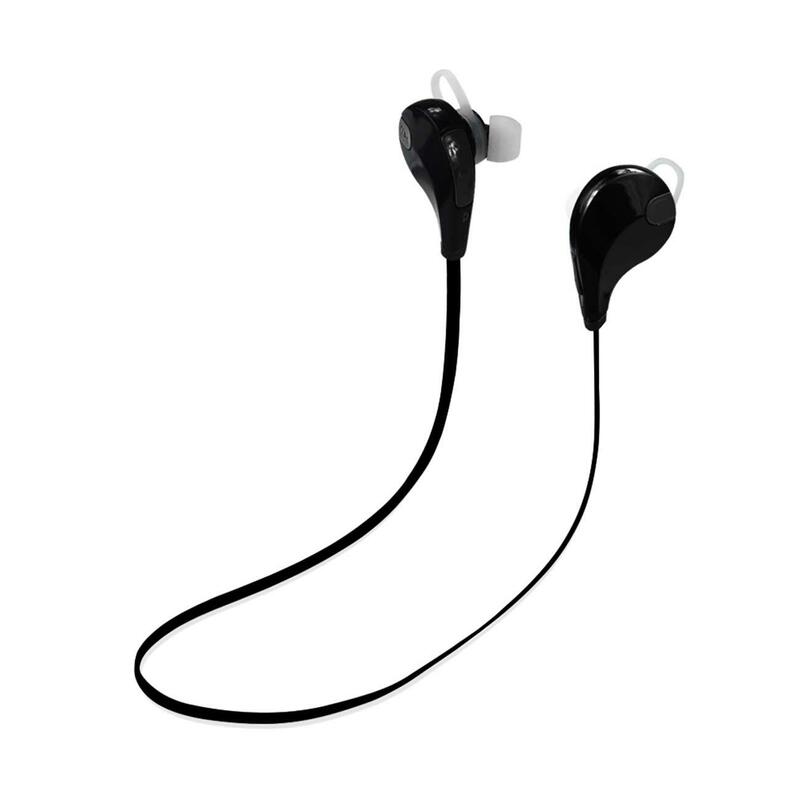 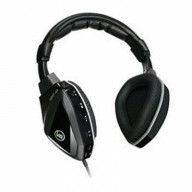 Besides, over-ear headphones delivers music effects to the best extent.